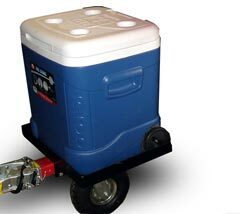 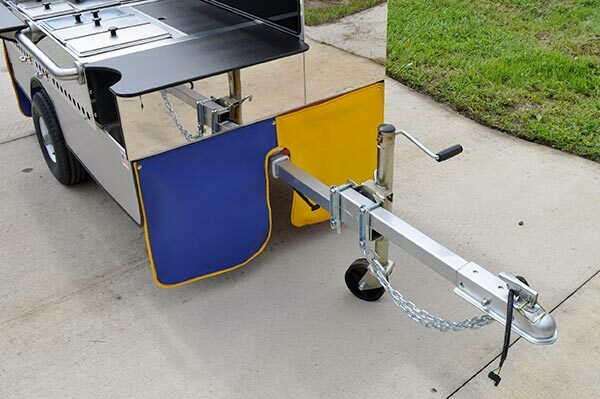 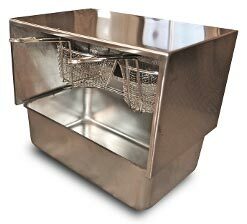 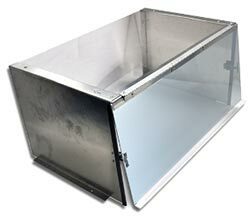 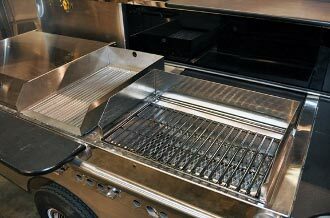 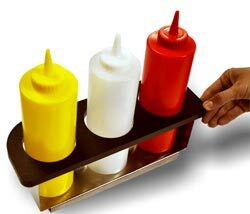 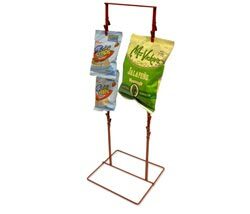 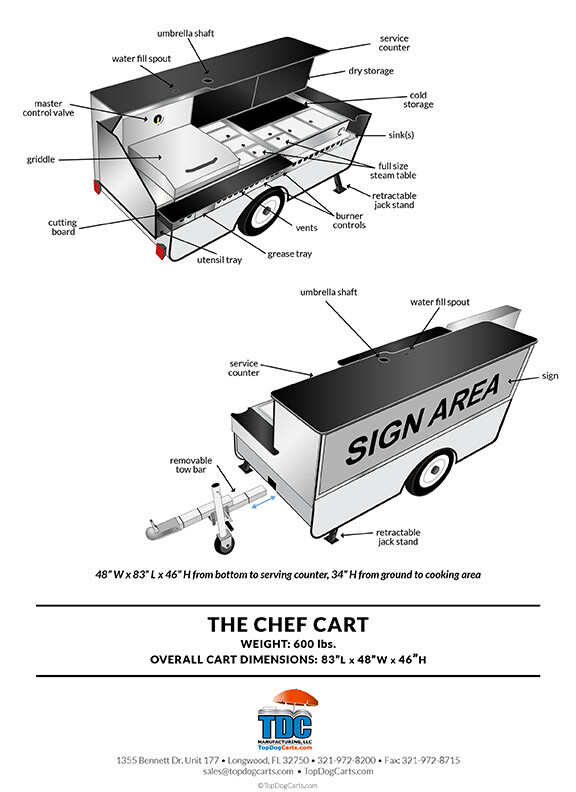 The Chef cart is versatile and efficient. 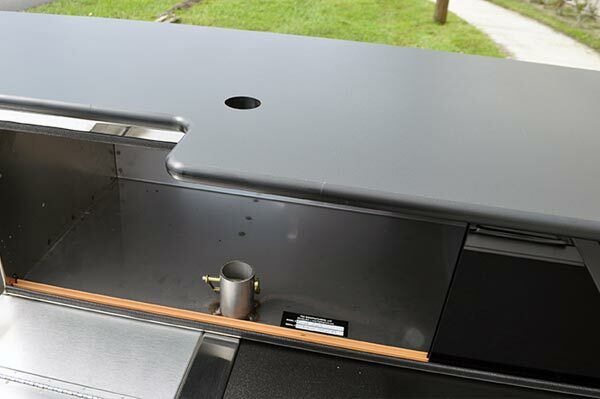 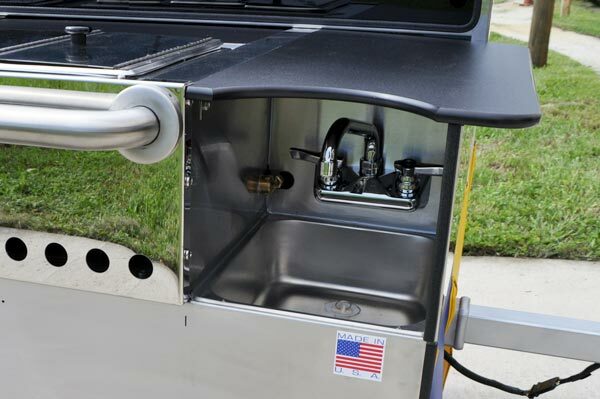 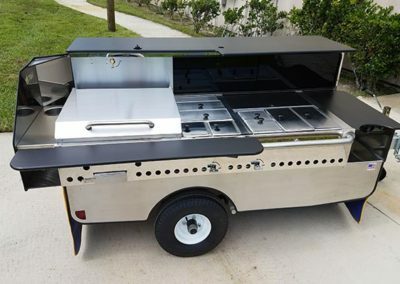 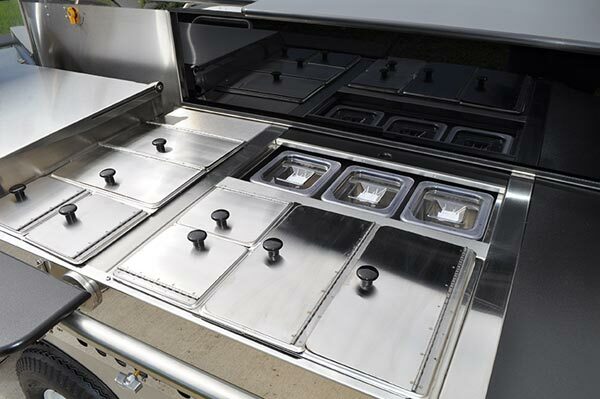 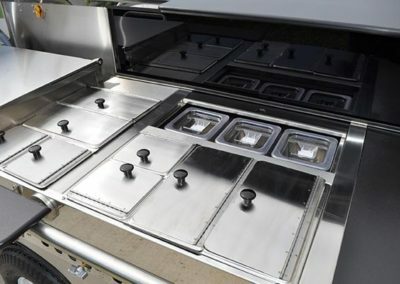 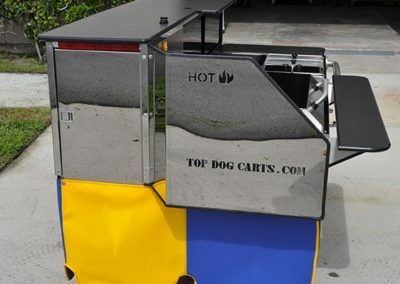 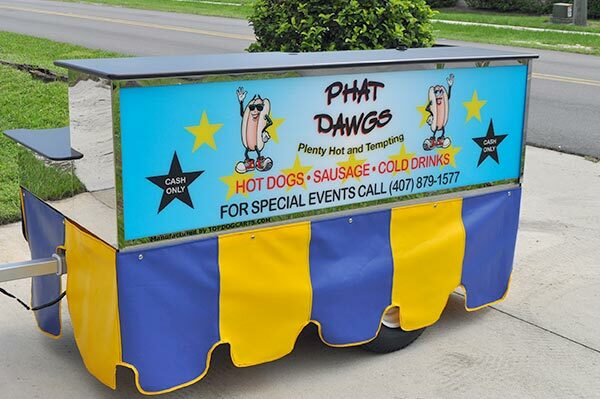 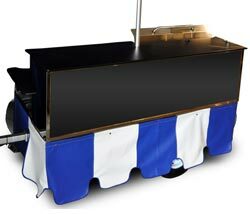 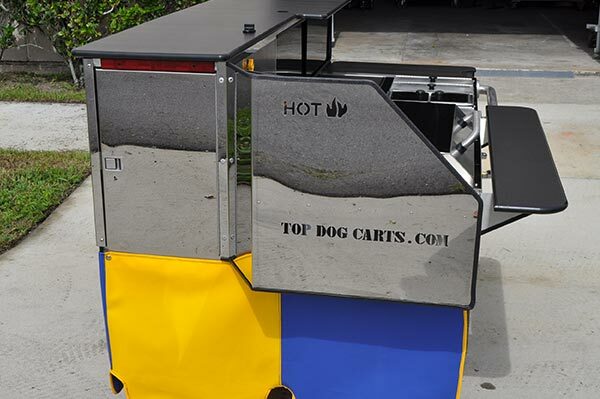 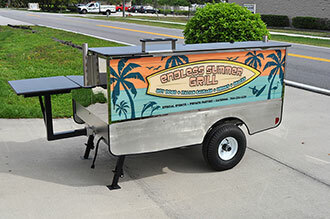 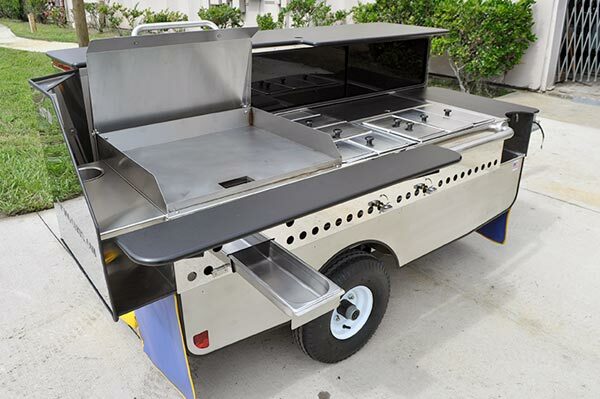 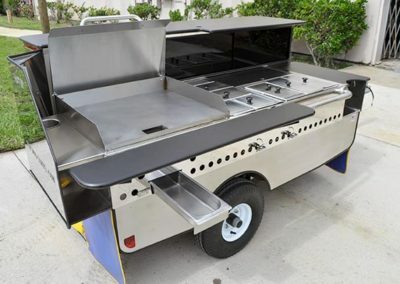 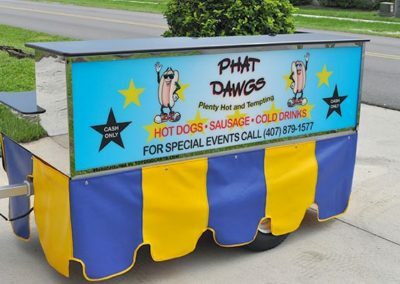 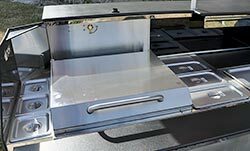 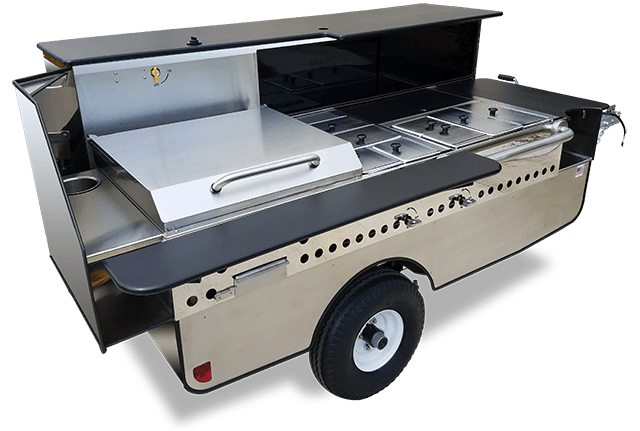 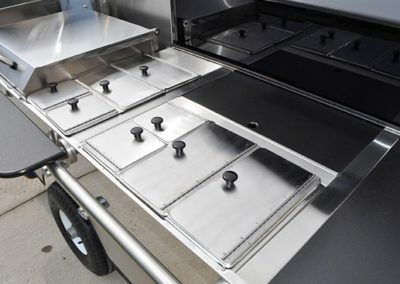 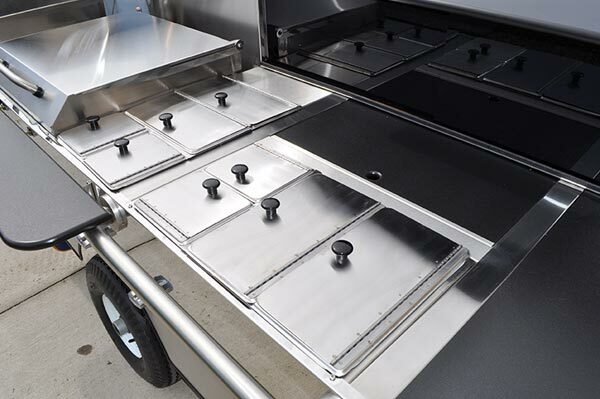 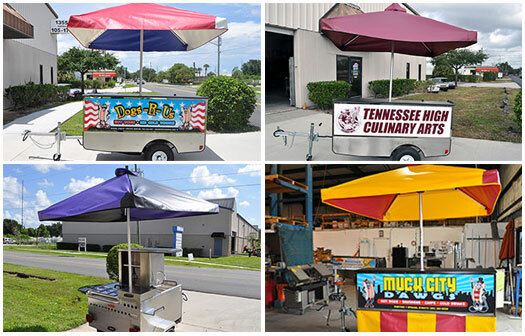 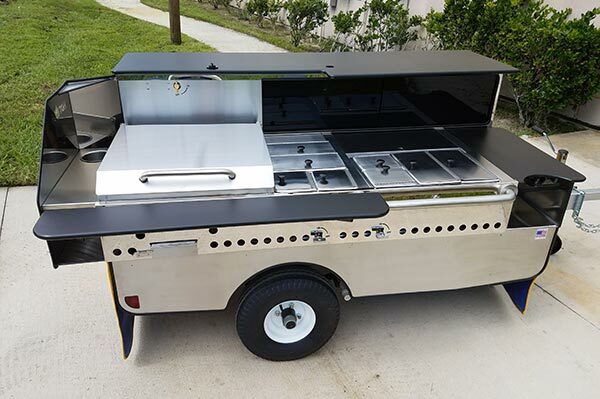 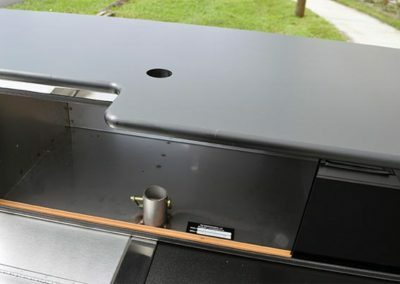 Perfect for busy mobile food cart vendors, this cart features a variety of customizable options and configurations that help you handle medium to high volume crowds with ease. 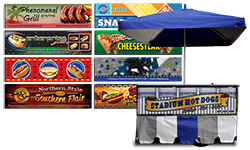 Choose one of our sign designs and make it your own! 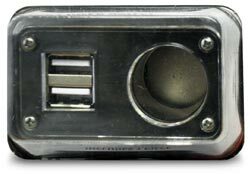 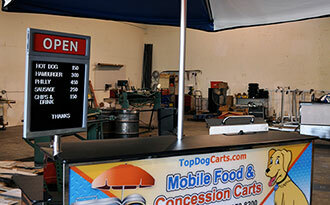 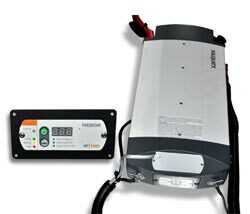 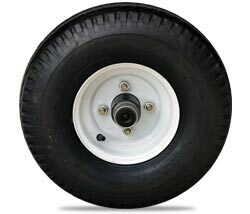 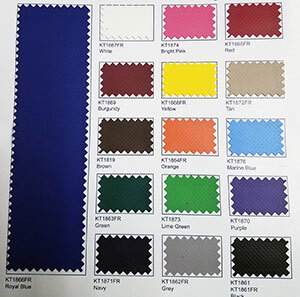 Custom logos and signs are also available for an additional fee.